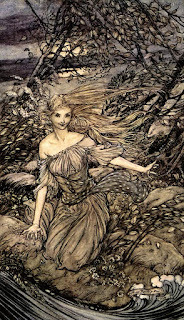 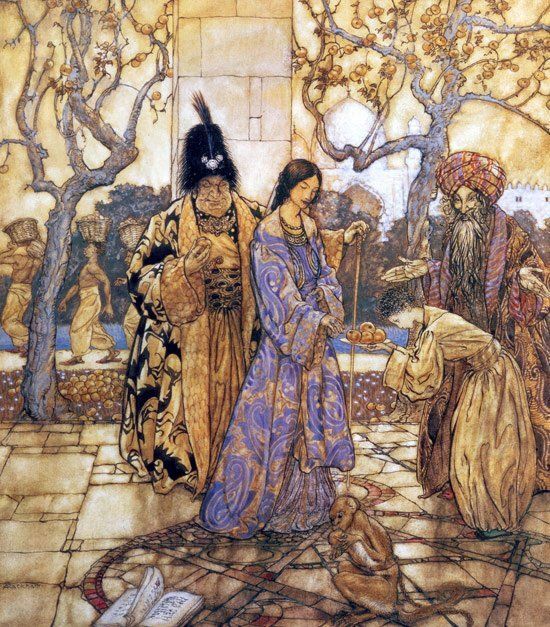 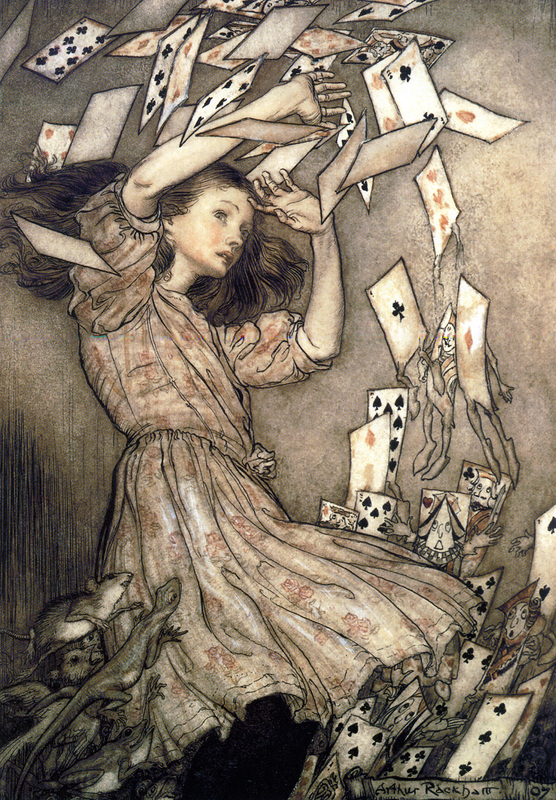 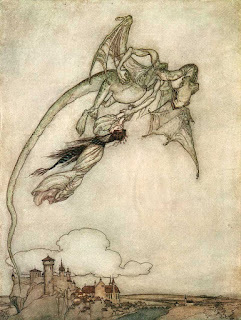 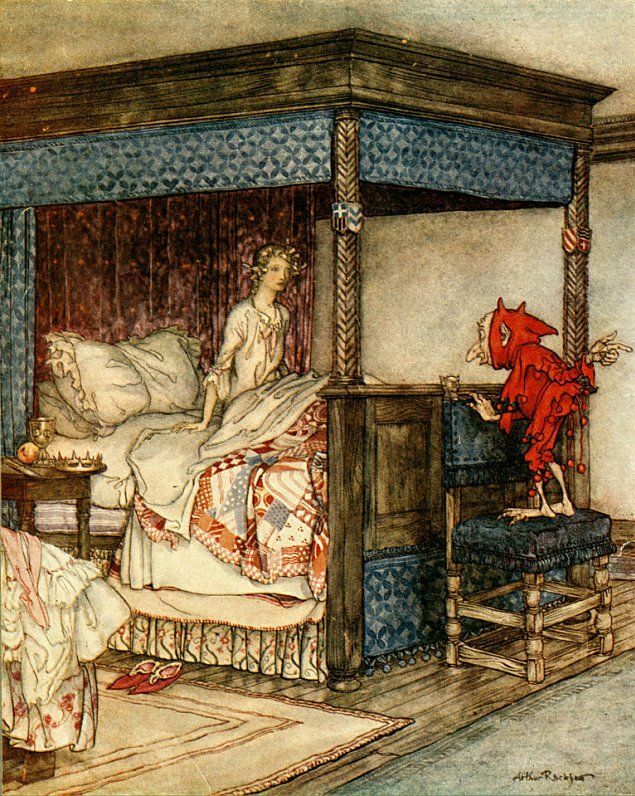 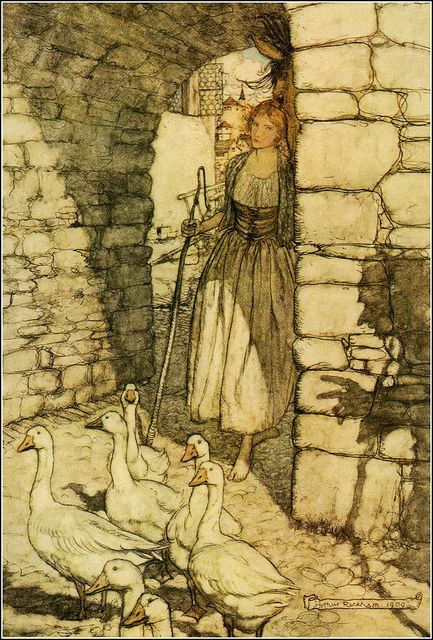 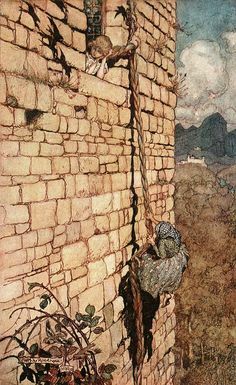 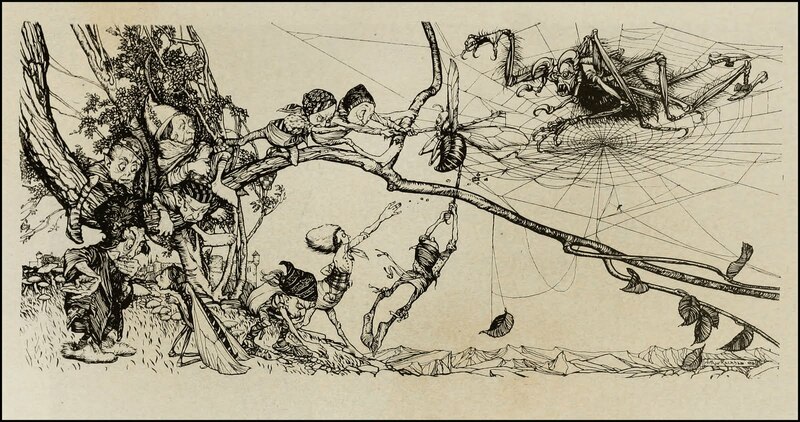 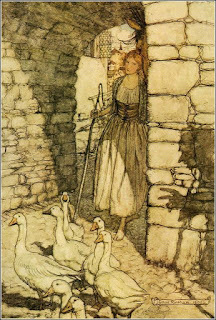 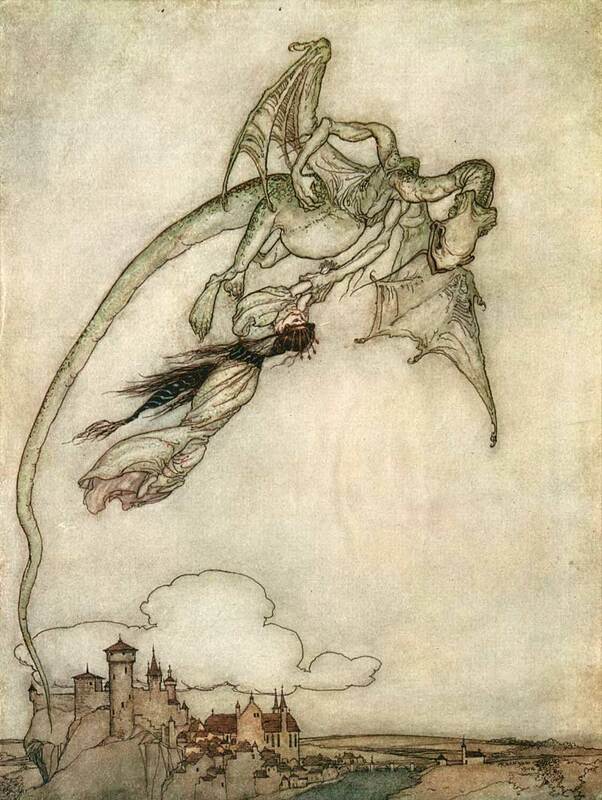 Arthur Rackham - One of many artists who inspire me. 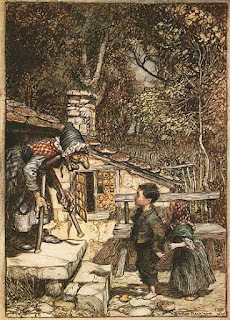 His line quality, color palette, lively compositions and imagination truly fascinate me. 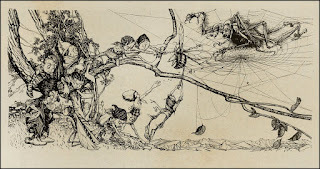 See and learn more about him here.